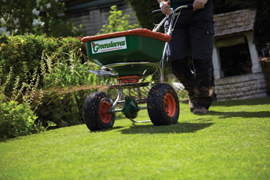 Our North West Greensleeves franchise has successfully been trading for several years. It currently covers a territory of 138,217 target households; many of whom are high valued properties. There has been a significant increase in sales over the last three years with a full 12 months’ work, unlike many of our competitors who have no Winter income. With most new business coming from word of mouth referrals and leads from head office, our positive growth is set to continue into the future. The current Franchisee is happy to work and help any incoming franchisee for a smooth takeover. With superb support and advertising from head office it has seen turnover increase to circa £100,000 per annum with a high net profit. This is an easy business to grow with scope for selling many extra services.